A few of you may have never heard of this car but avid Top Gear viewers will recognise the brand from a piece Jeremy Clarkson did where he pitted this against a Weismann GT MF5 against a TVR Tuscan. That was back in 2012 and I’ve not heard the Weismann name since – well not if you count the endless times the episode has been shown on Dave. 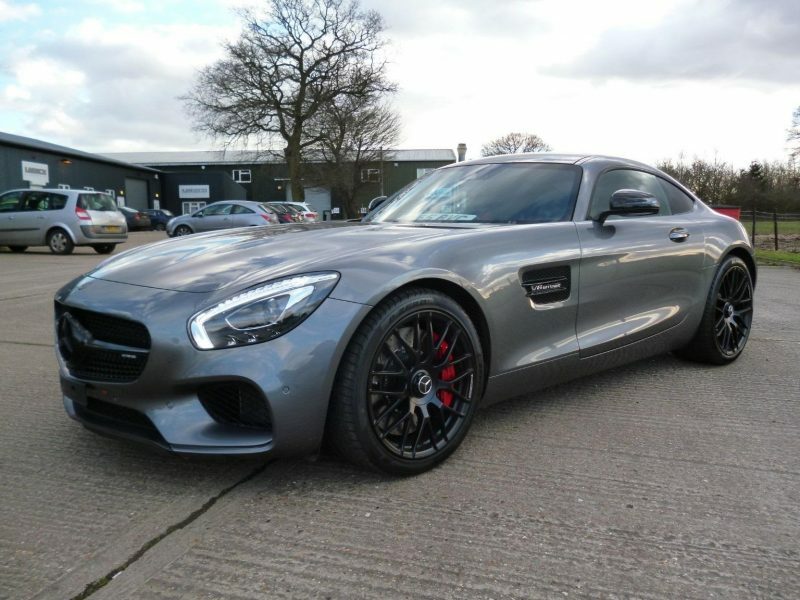 Mole Valley Specialist Cars Ltd is able to offer the GT MF4 – the only one ever made. 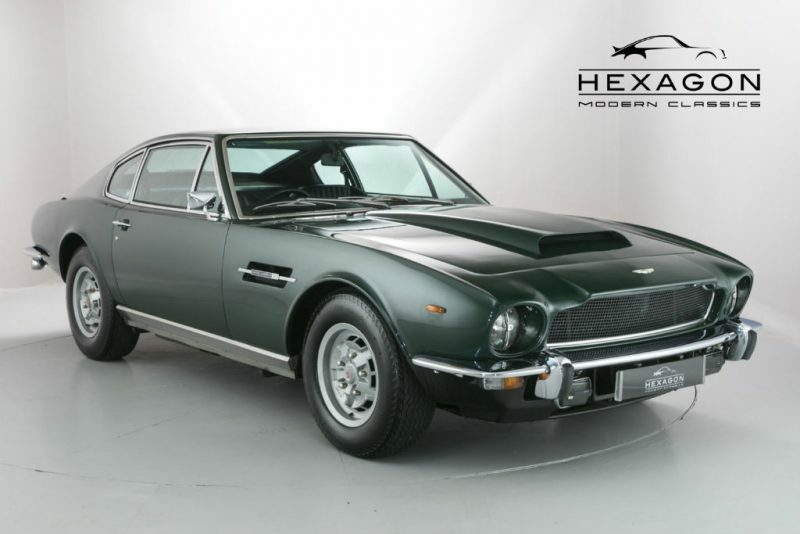 This is truly a one of a kind car – so is the interior. 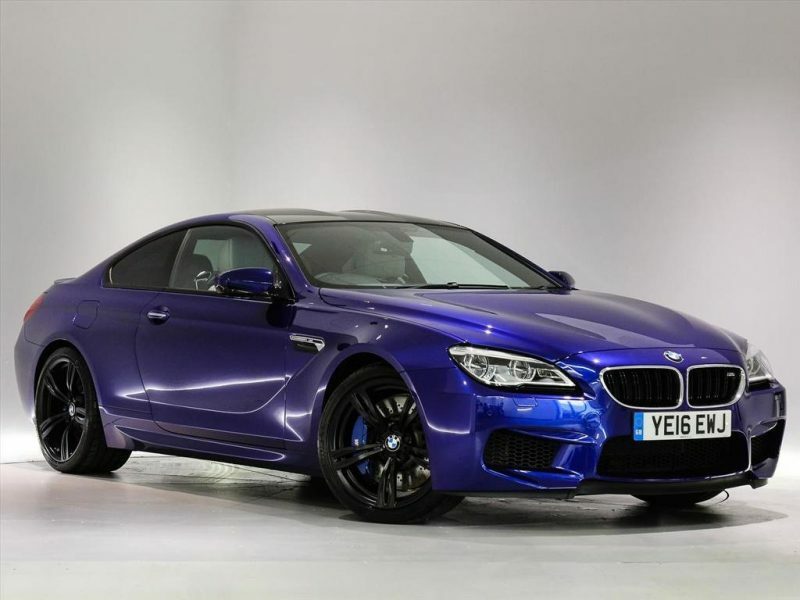 It’s all sky blue and may prove to be a bit garish for some people’s tastes, including mine. 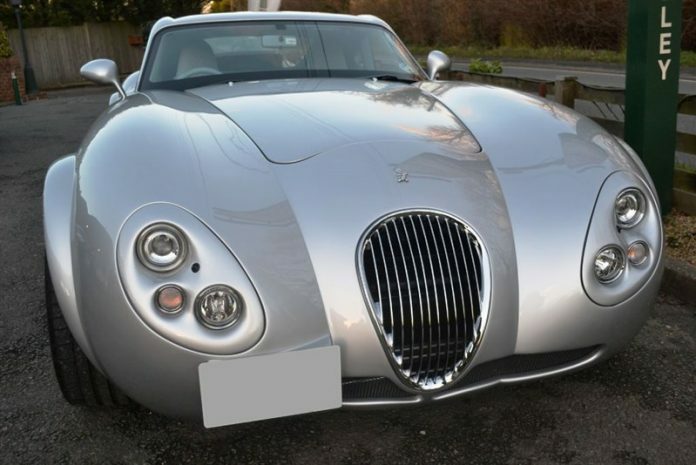 It looks like it should have a rapper sitting inside dressed in a big mink coat boasting how much money and women he has. Enough about the interior, let’s focus on the power as I’m sure that is a department everyone will love. 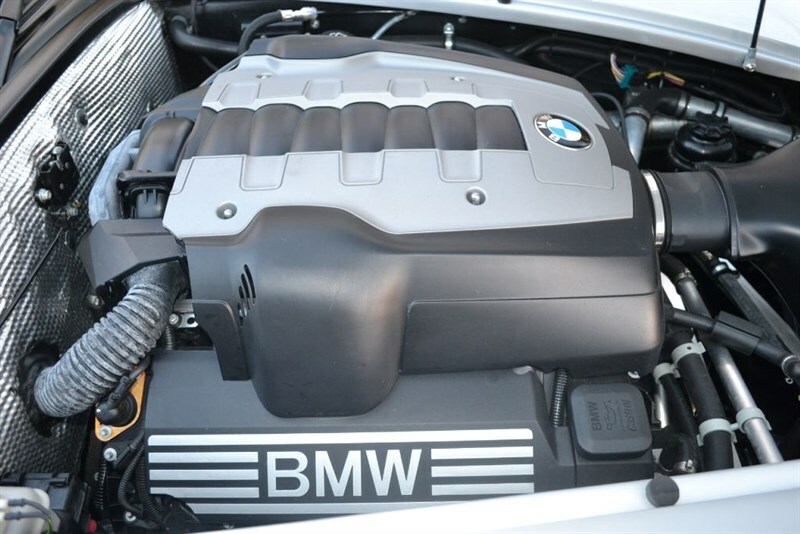 Under the German sportscar’s bonnet is a 4.8 litre BMW engine which is mated to a 6-speed manual gearbox and is able to offer 367bhp. 0-60? 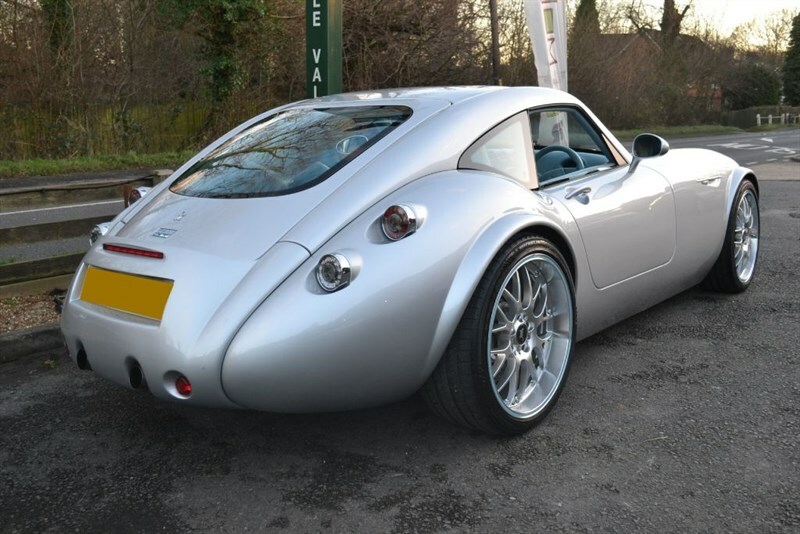 4.6 seconds and the Weismann will continue until it hits its top speed of 180mph. 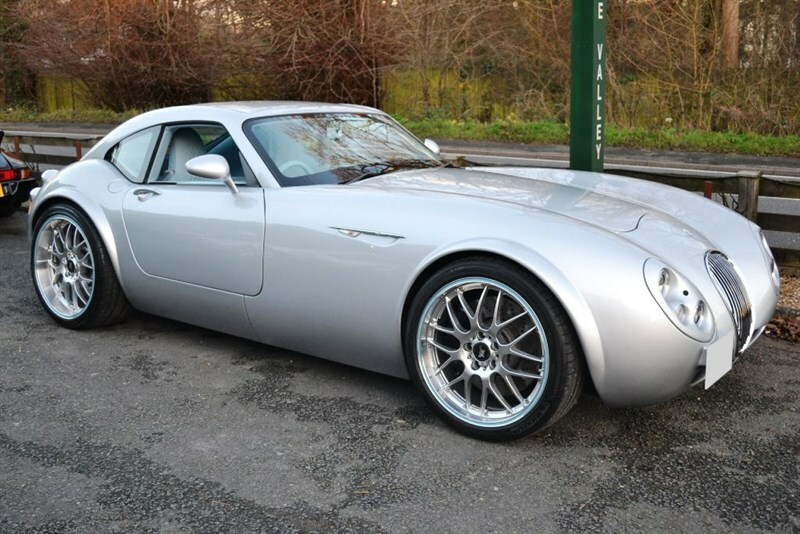 As well as the BMW engine the Weismann also includes climate control, 20″ BBS alloy wheels, electric seat controls, Becker sound concept with full iPod connectivity. 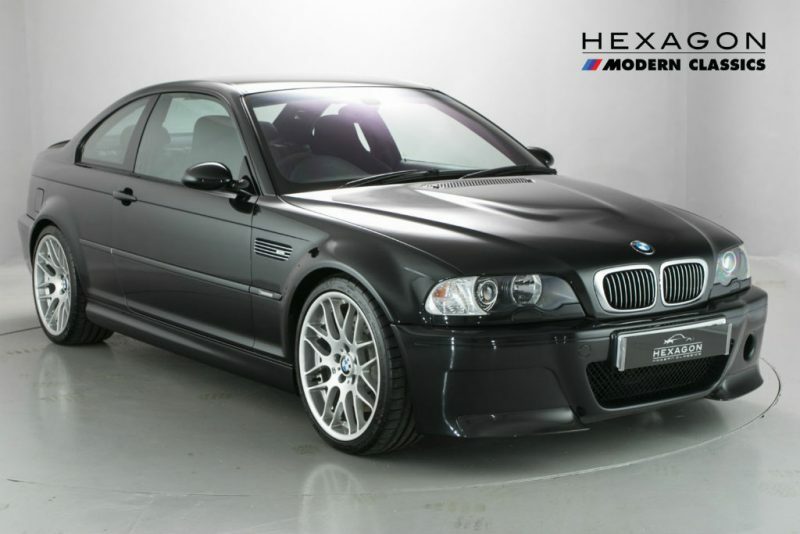 Finishing the specification is a limited edition plaque to mark the car as a unique model. The MF4 has covered just 3,800 miles in its three year lifespan. 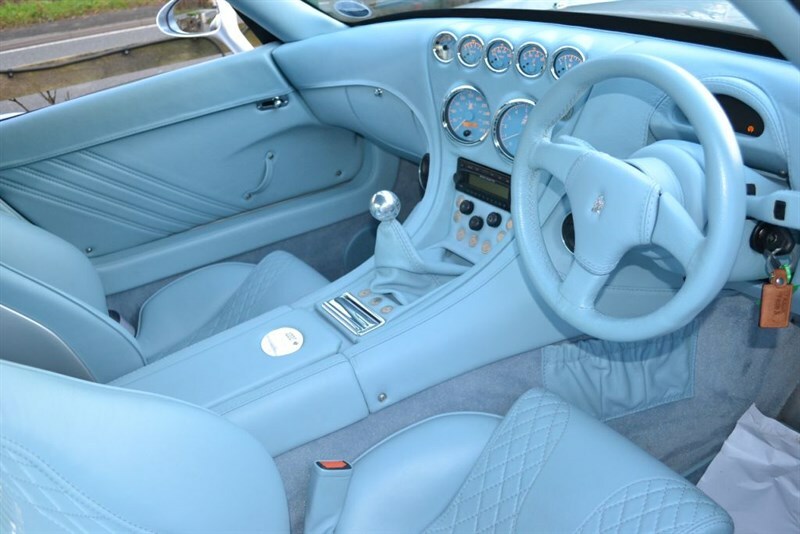 The price for this one-of-a-kind sportscar is £120,000 which is rather a lot but the car will certainly stand out in a crowd, especially with that interior! 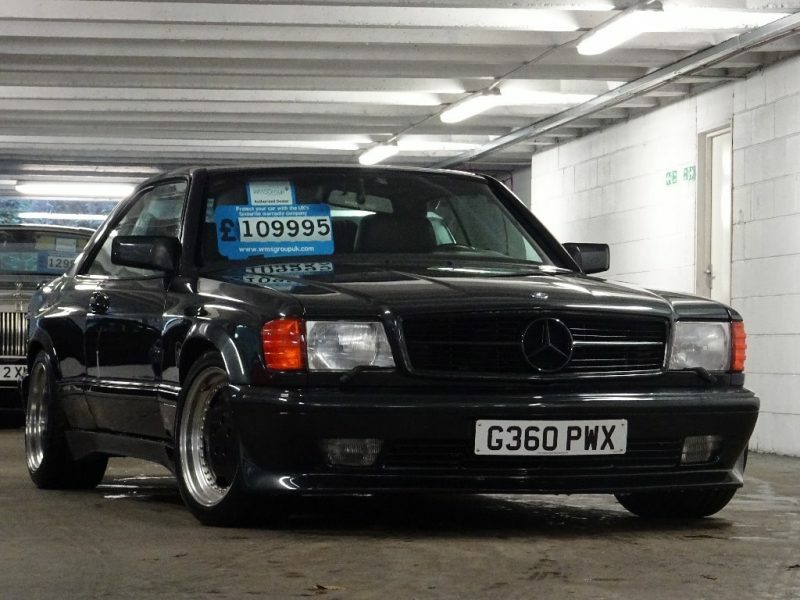 For more details head to Auto Trader or Mole Valley Specialist Cars Ltd.